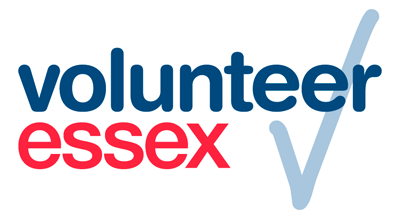 This year Chelmsford Volunteering Centre are going to be on Chelmsford High Street, staff will be on hand to talk to you about the many volunteering opportunities that are available in the City and it’s villages. You will be able to browse through the many opportunities that we have and talk to our volunteers about their roles, experiences and how volunteering has helped them. So come along and see us from 9am to 5pm on Friday 9 June and find out how yo u can help your community and find the ideal volunteering opportunity for you. This year Chelmsford Volunteering Centre are going to be in Remembrance Square, adjoining Chelmsford Library, on Thursday 2 June staff and volunteers were on hand to share various volunteering opportunities from across the City. We had a selection of Teddys that have been knitted by our fabulous craft group which we presented to Foster Carers. These Teddys will be given a home to those children who go into foster care. Our usual Drop-in will be running on Wednesday 8 June here at the Centre from 10am till 4pm. You’ll be able to sign up as a volunteer, look at all the opportunities available and begin making a difference to your community! On Thursday 9 June staff will be in the Meadows Shopping Centre to promote volunteering and showcase the hundreds of opportunities across the City. In 2015 Chelmsford Volunteering Centre had a really successful Volunteers Week, spending the week in the new Chelmsford 4 Good shop in Chelmsford town centre offering knitting classes, drop-in sessions and providing further information on Timebanking, thanks to all those who came along. Chelmsford Centre Supporting Voluntary Action (CSVA) are working in partnership to run a charity shop to raise funds for both charities. 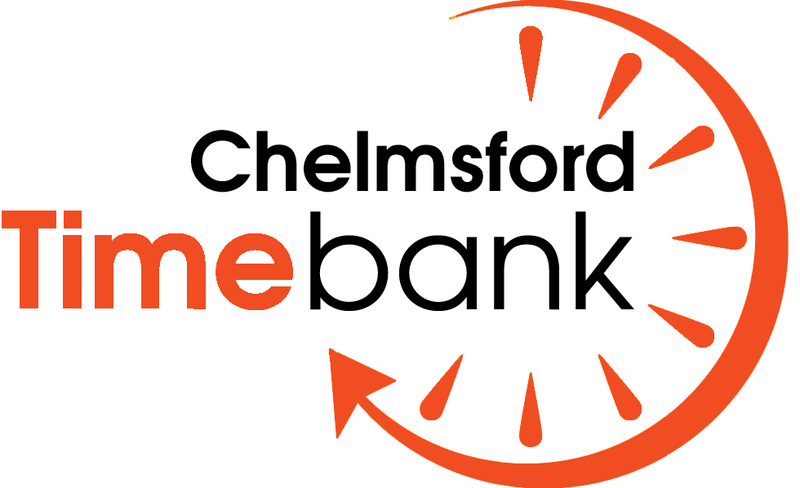 Using the Chelmsford 4 Good ethos we will also offer other local charities the opportunity to share space and sell their goods to raise awareness of their cause so that they have their own city centre shop on a week by week basis. You can find the shop at 22 Market Road, CM1 1LU.